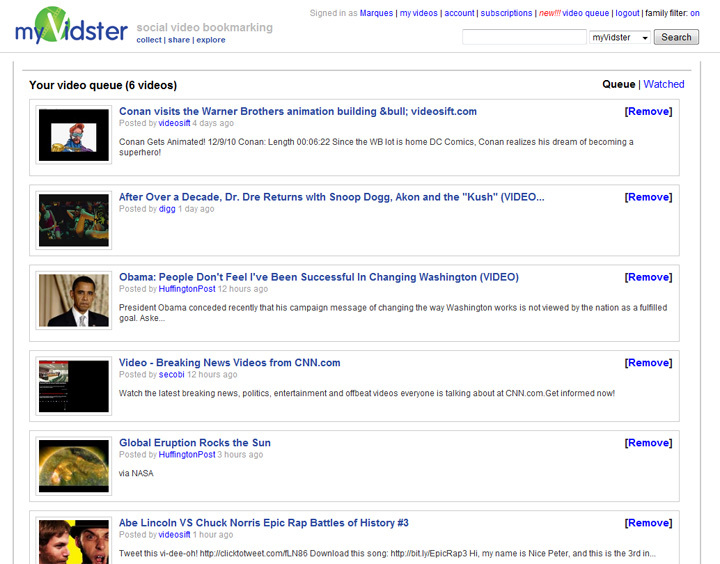 myVidster users now have the option to add bookmarked videos to their video queue! Using the video queue is a great way to keep track of videos that you want to watch at a later time. Users can also set videos as Watched, which is very useful when keeping track of videos you have watched and to avoid the mistake of rewatching a video (unless you want to). Updates and optimization have been make to the user's subscription page. If you are following more then 10 users, pagination is enable for the subscriptions list and you can customize your subscription page by hiding and showing those you are following (ie subscribe to). 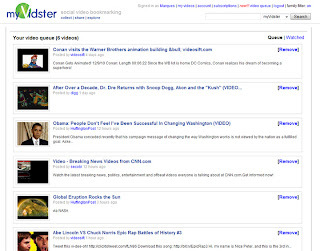 As always there will be more updates in the future and I will like to make a side note that growth of myVidster's community and traffic have been great!!! Thanks again for all the love and support! Track metrics in real-time and timetable and plan changes for staff members. Hotschedules Log In Most likely to the main HotSchedules homepage and also click the Login switch. Thank you very much for sharing this tutorial with us, guys. You are doing a great thing!